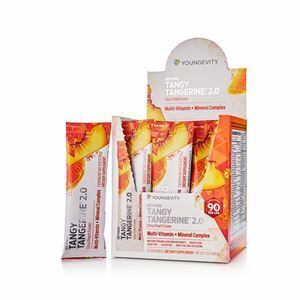 Beyond Tangy Tangerine® 2.0 Tablets are now an easier way to provide your body with essential nutrients needed for optimal health. 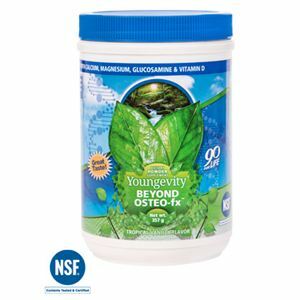 This multi-vitamin mineral complex contains: Whole Foods, Trace Minerals, Antioxidants, Prebiotics and Probiotics, Amino Acids plus Synergizing Nutrients for maximum absorption by the body! 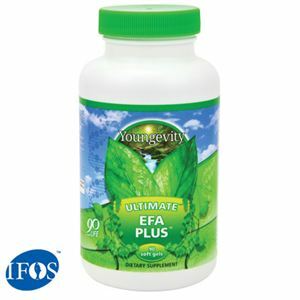 With an ORAC Score of 160000, you get even more antioxidants to combat free radicals and to support your overall health. 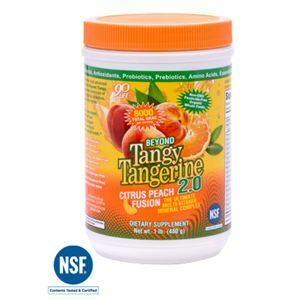 BTT 2.0 Tablets are Gluten-Free, Shellfish-Allergen Free and contain Organic, Non-GMO, Pesticide-Free Whole Foods. 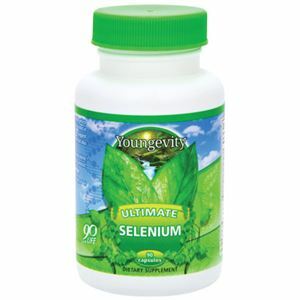 Includes 3 bottles, 120 tablets per bottle.